Detoxify & energise with Hot Yoga. Tone & sculpt with Power Flow. Strengthen & stretch with Basics and Slow Flow. 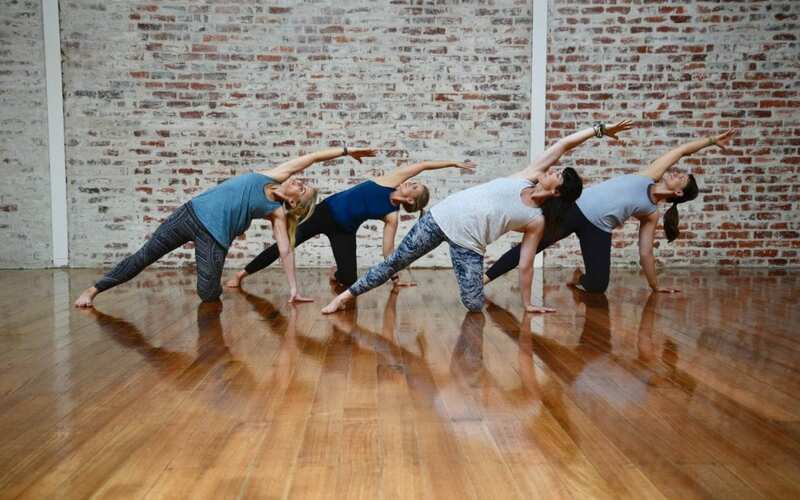 Relax & mobilise with Yin Yoga at our beautiful studios in Hawthorn & Hampton, Melbourne. Our studios also host regular workshops, Victorian and overseas retreats to exotic places like Bali, Thailand & India, as well as a mobile yoga service for community, school and corporate groups.